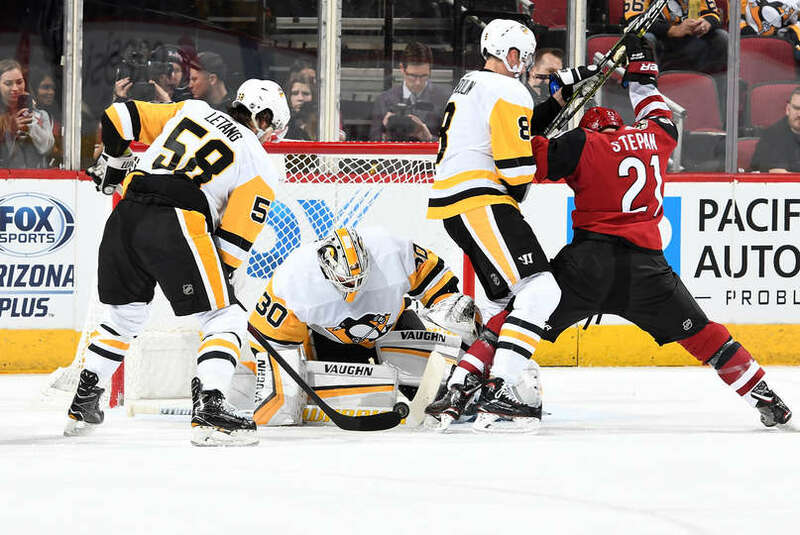 The Penguins were scoreless in the 1st period but after a slew of powerplays in the 2nd, the Pens capalized on one which opened up their scoring. 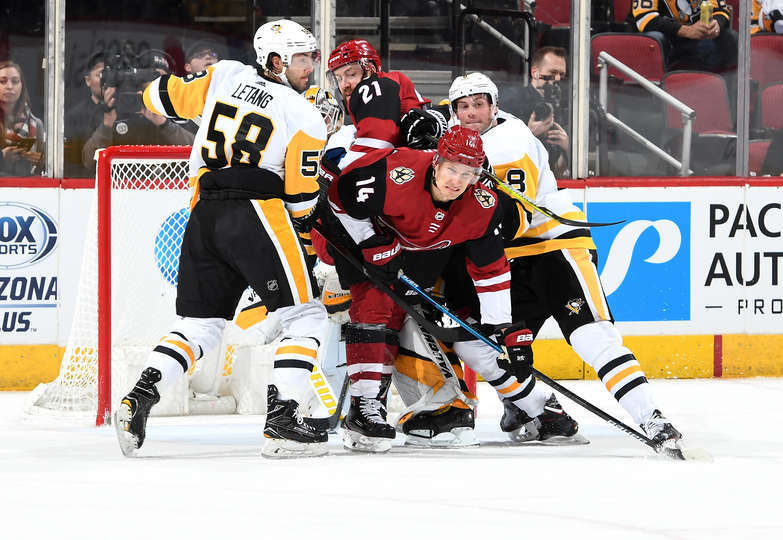 2 goals later, the Pens had the lead, but in the 3rd the Coyotes answered with 1, tying the game. 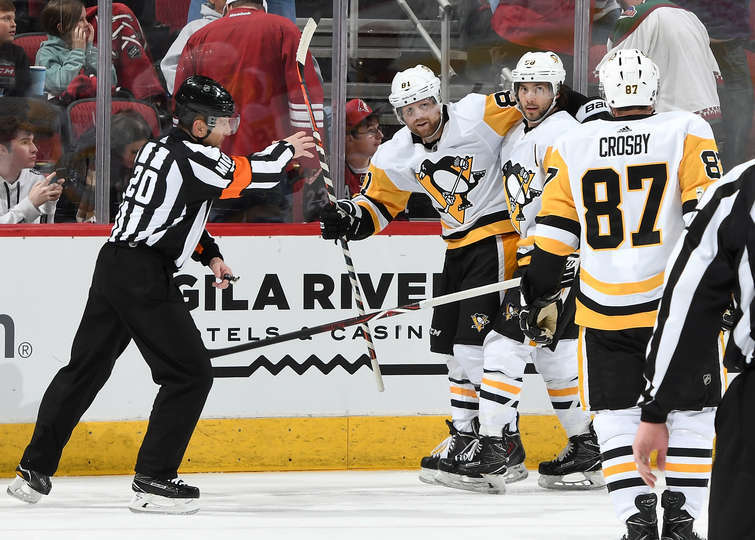 It was Phil Kessel with the game winning goal in OT, scored with only 50 seconds left. 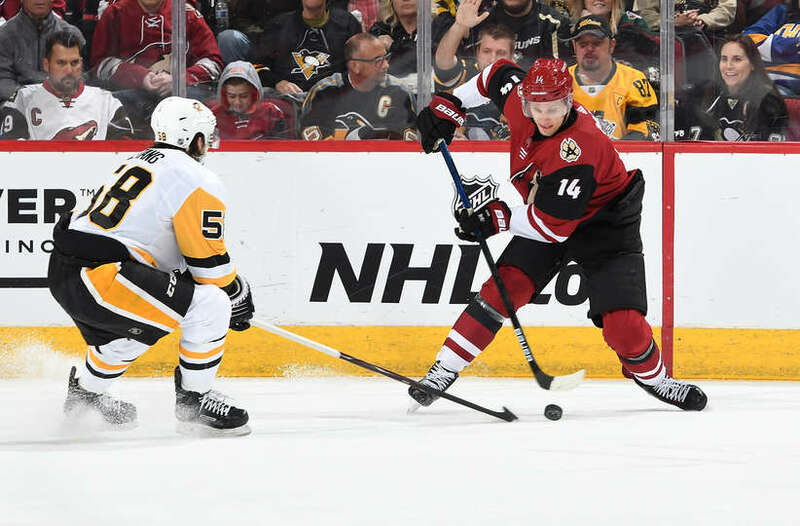 Next game is Saturday against the Las Vegas Golden Nights! 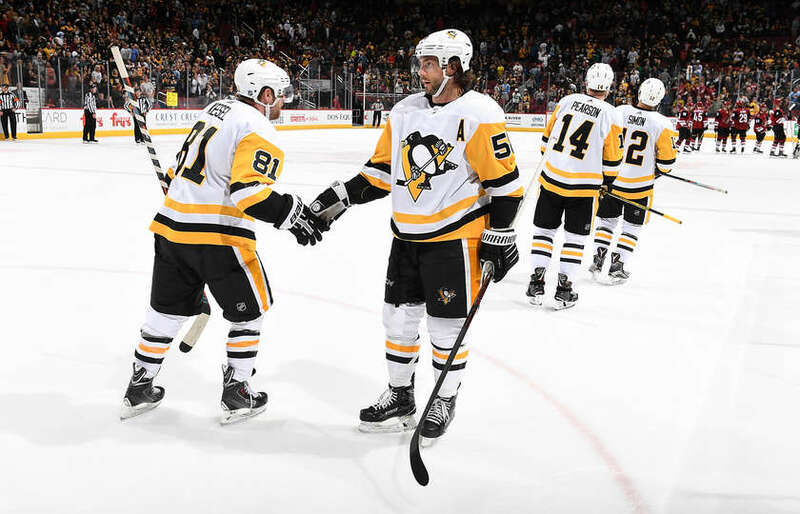 2 new videos – Kris Letang from PensTV!